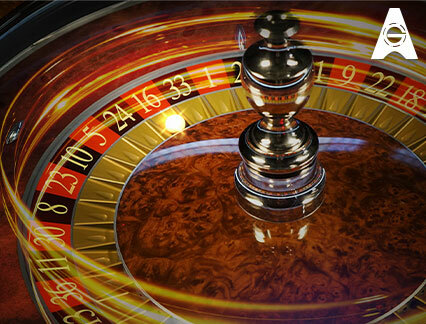 Play Live Roulette online here at LeoVegas! 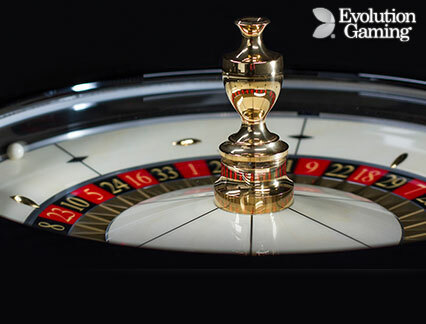 One cannot imagine the casino floor without thinking of the sleek spinning wheel with red and black numbers. Yes, you know what I am talking about! The endlessly spinning wheel which has been a casino classic for over 200 years. 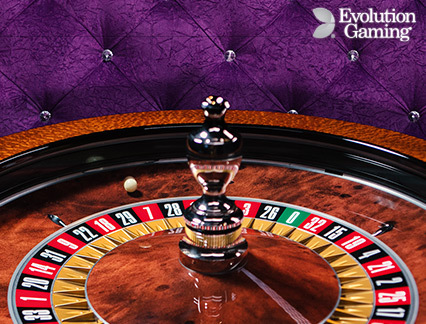 With LeoVegas live casino, experience the thrill of the spin online with a great selection of different tables to choose from. 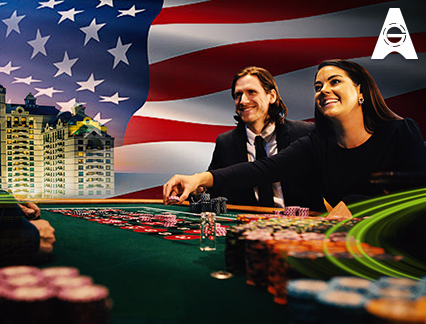 Enjoy the European and American versions of the game, brought to life by well-established providers such as Evolution Gaming and Authentic Gaming. 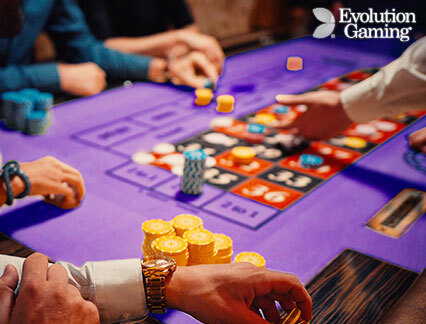 With professional dealers at each table, go ahead and try out our fast-play tables and experience the wheels as you never have before, here at LeoVegas! 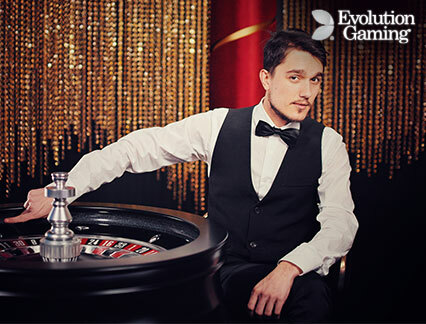 Play Live Roulette Online on your mobile! Fancy a few spins? Be it on the bus, your favourite bar or on your way to work - you can now play online wherever you want, all in the palm of your hands! LeoVegas provides unique and exclusive game releases, that you won’t find anywhere else, leading to a true casino feeling! 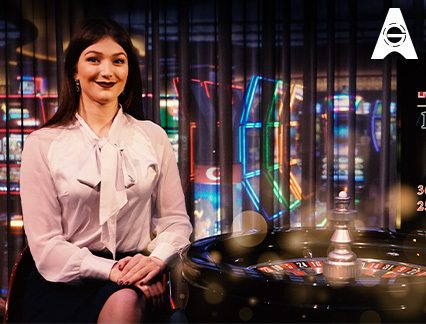 Spin the wheel with personalized features such as crystal-clear HD streams, the option to save your favourite games and view the last opened games and the last winning numbers. These incredible features make mobile gameplay smoother and much more user-friendly. Proud winners of ‘Mobile Operator of the Year’ at the 2019 International Gaming Awards, we love taking your gaming experience into the mobile future! So get the wheel spinning and download the app for your Apple or Android device to get the games started. 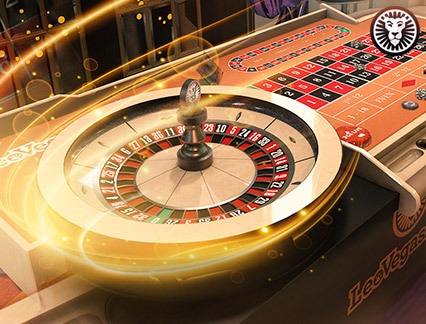 Spin and win with a Live casino bonus! At LeoVegas we pride ourselves in bringing you that little extra touch of class with a wonderful welcome bonus. The ever-present promotions and offers that will be coming your way will surely keep you excited and keep the wheel spinning! Just make sure you choose to opt-in to receive promotions when signing up! We also have some amazing loyalty programs for you which are tailor-made to all the different high-roller levels. 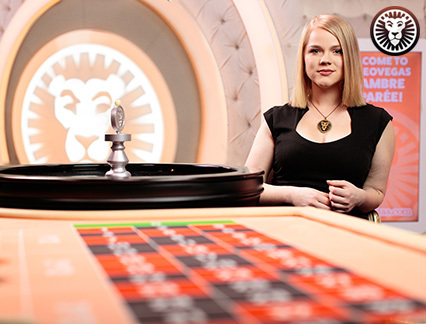 LeoVegas cares for our loyal lions! We love our loyal lions at LeoVegas and to show you just how appreciative we are to all of you, we would like to offer you 24-hour multi-lingual support through online chat, phone and email, with friendly agents ready to help you out with any of your queries! You can also find detailed FAQ pages and for any concerns regarding responsible gaming please have a look at our website LeoSafePlay, which has some great tips and helpful resources regarding any gambling related concerns. 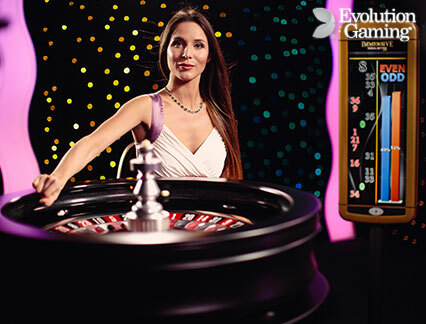 Play live roulette online and much more! 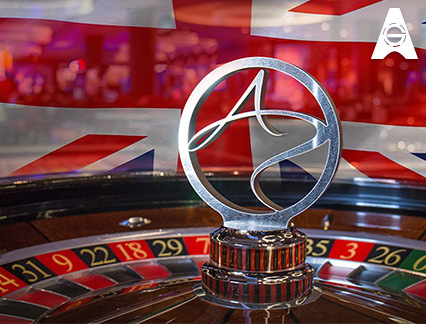 We love offering different and exciting games to all our amazing players, such as American Roulette and Auto Roulette. With constant sweet treats such as varied promotions, competitions and leaderboards, these are all aimed to raise your spin game! Professional and outgoing dealers make every round a fun event, with the options to play on our high stake VIP Tables to our Live Football Studio! 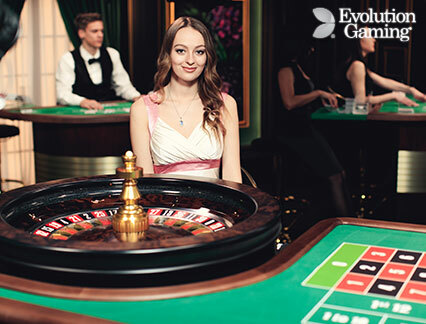 Craving to try your hand at our Blackjack tables or even take a shot at Baccarat or Poker? 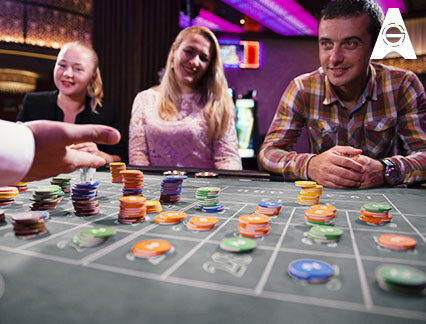 Well then head on over to our casino card games section to indulge your curiosity. Are you a fan of wheel of fortune? Then check out our colourful Live Dream Catcher to discover a rainbow of prizes on each spin! If simple and stylish is your preference have a whirl around our many classical wheels. Enjoy a touch of class with a sleek spin around the stylish wheel with the traditional black and red numbers. 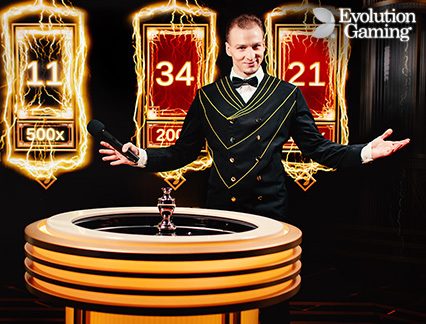 Try your luck and happy spinning on your classic favourites! Are you bored of the same old classical spins? LeoVegas has the solution for you with a selection of more unique and bespoke tables that will keep you coming back for more! Enjoy lightning fast speedy spins, a creative concept of casino slots and the sleek wheels and even the option of double ball roulette!